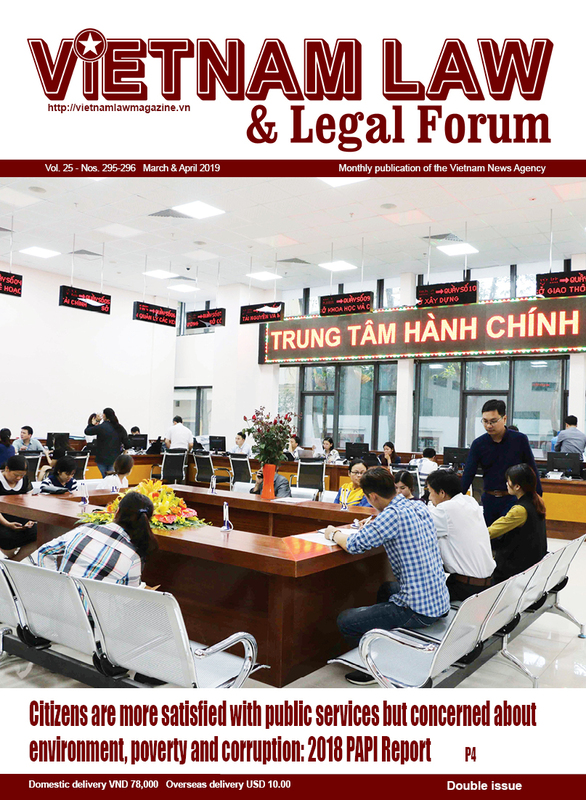 From February 20, foreign logistics service providers in Vietnam may for the first time establish their firms instead of joint-venture companies as prescribed in Decree 40/2007/ND-CP, said the Government in Decree 163/2017/ND-CP prescribing the conditions on logistics service provision and liability limits of logistics service providers. Logistic services, under the new regulation, are divided into 17 main categories, including container loading and unloading, warehouses for transportation, transportation and customs agency services, transportation-related logistics services, multimodal transportation, technical analysis and inspection services, etc. Traders that wish to provide logistic services are required to fulfill the investment and business conditions prescribed in the relevant regulations while those conducting several or all logistics service business lines via Internet-connected electronic devices, mobile telecommunications networks or other open networks are also required to comply with the regulations on e-commerce. Foreign logistic service providers, in addition to the above requirements, are required to meet other specific conditions. 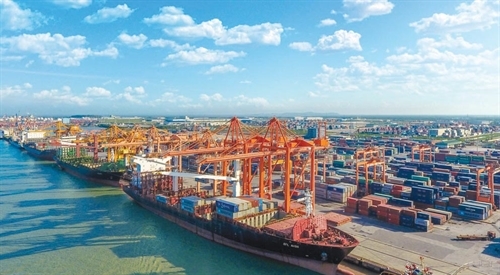 Specifically, foreigner maritime transportation service providers must acquire stakes from or contribute capital to Vietnamese enterprises with their capital contribution portions not exceeding 49 percent of charter capital. 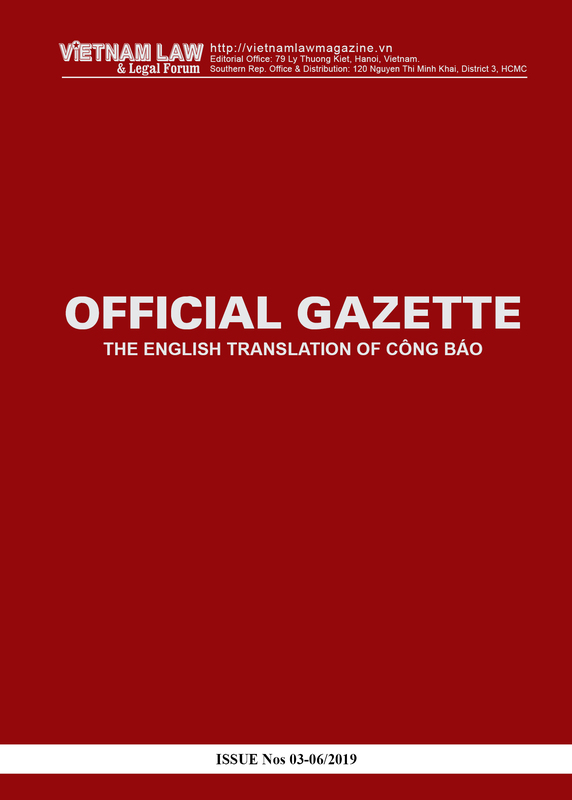 Their ships must carry Vietnamese flag, ship captains and first vice captains must be Vietnamese citizens, and the number of foreign crewmen must account for under one-third of the total crew onboard. Those providing container loading and unloading services may set up their own firms with their capital contribution portions not exceeding 50 percent of charter capital. They may also establish a commercial presence in Vietnam under business cooperation contracts. Those engaged in cargo transportation services along road routes may set up their own firms on the condition that their road vehicle drivers must be Vietnamese citizens. 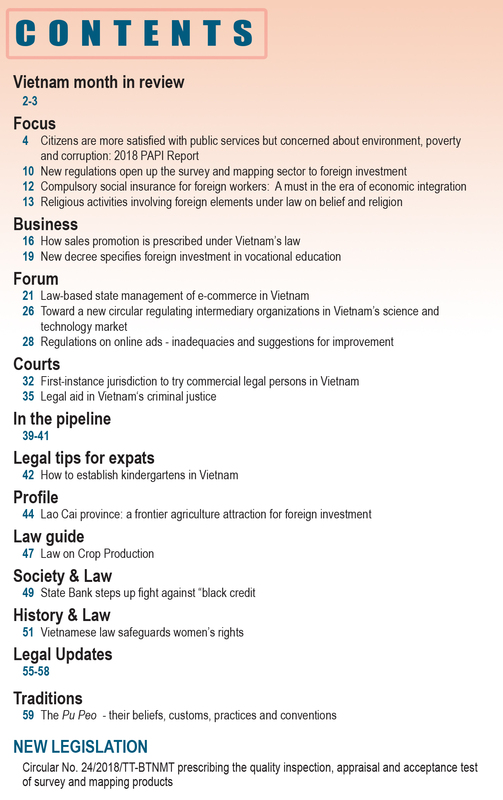 Foreign providers of technical analysis and inspection services may set up their own firms on the condition that they have operated in Vietnam for five years. As defined by the decree, the liability limit of logistics service providers means the maximum compensation which a logistics service provider must pay to a client for damage the latter suffers in the course of logistics service provision. Liability limits must comply with relevant regulations or agreements between involved parties. However, when involved parties fail to reach an agreement and the consignee does not provide notice in advance of the cargo value, the maximum liability is limited to VND 500 million for each compensation claim. If the consignee has given a notice in advance of the cargo value as certified the logistics service provider, the liability limit will not exceed such value. If logistics service providers organize the performance of services through several stages with different liability limits, the applicable liability limit is the highest one among these stages.